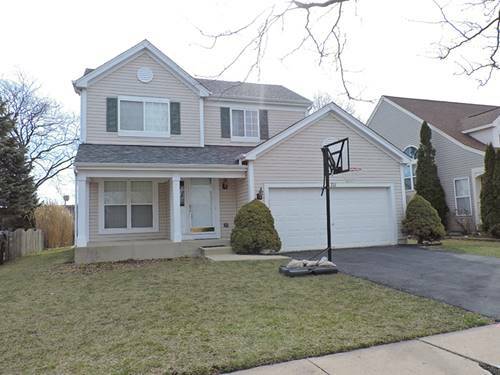 Awesome 3 bedroom, 2.1 bath home in Naperville 204 school district! This home is 5 minutes to downtown Naperville and has a partially finished basement, cathedral ceilings, skylights & 2-story family room. Stainless steel appliances stay including the washer and dryer. Huge private backyard. Available NOW! 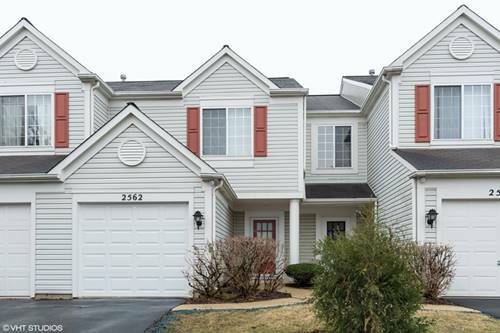 For more information about 711 Violet, Naperville, IL 60540 contact Urban Real Estate.